A grants scheme to support artists and performers in the East Midlands has been launched. Applicants can apply for grants of up to £1,500 as part of the initiative, designed to help creative talent in the region. The programme has been launched by South Kesteven District Council in Lincolnshire, and is designed to nurture local artists. Successful applicants can use the funding – up to £1,500 each – for tuition, equipment and travel costs, as well as for developmental support such as mentoring, workshops or specific training. 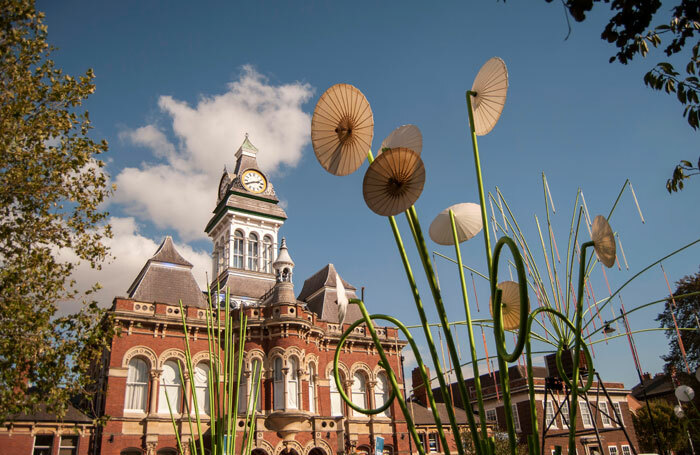 To be eligible for the Creative Artists’ Small Grants Fund, individuals must have been living in South Kesteven, which includes towns such as Grantham and Stamford, for at least three years. The money is being provided by InvestSK, the district council’s economic growth and regeneration arm. Michael Cross, head of arts at InvestSK, said: “We’re very fortunate to have such talented creative people in South Kesteven. InvestSK is delighted to launch this new fund to help celebrate and develop their abilities. The funding comes amid widespread decline of financial support for the arts by local government. South Kesteven council leader Matthew Lee stressed the importance of nurturing grassroots talent and allowing artists to “further develop and showcase their skills”. Submissions are open until the end of February .